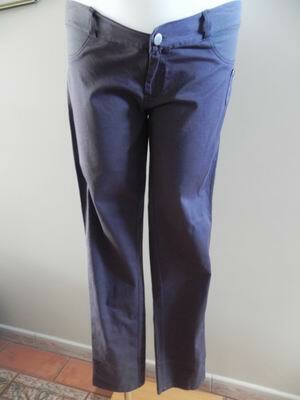 A gorgeous pair of cotton twill pants in charcoal, with a skinny leg. These pants are new with tags and are a fabulous design. They are styled just like your regular jeans, but have a hidden adjustable elastic on the inside of the waistband. 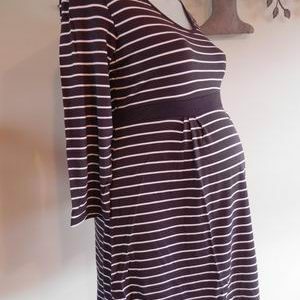 A very flattering style and very on trend. They have plenty of stretch. Be the first to review “Charcoal Twill Cotton Skinny Leg Maternity Jeans” Click here to cancel reply.